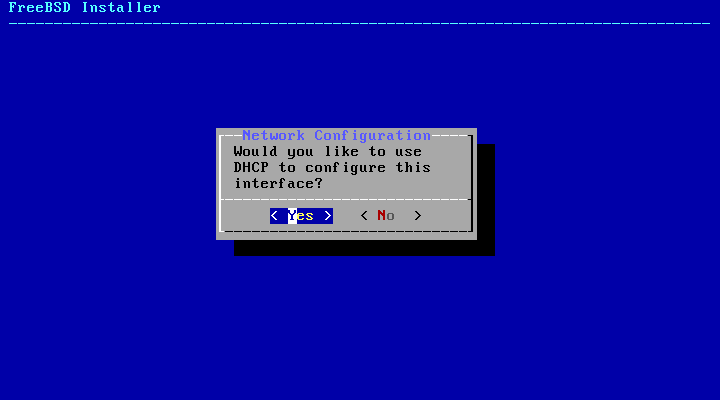 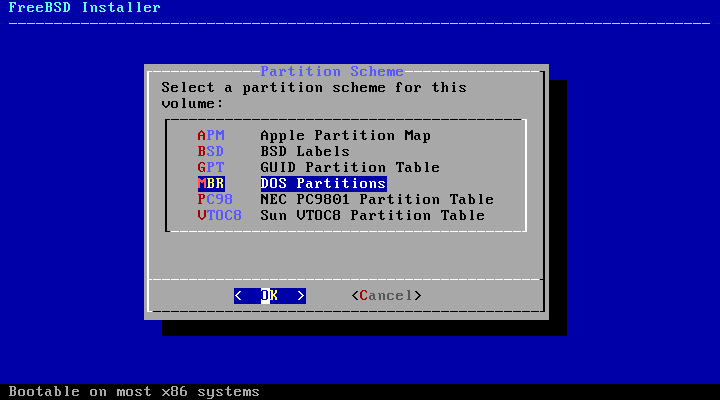 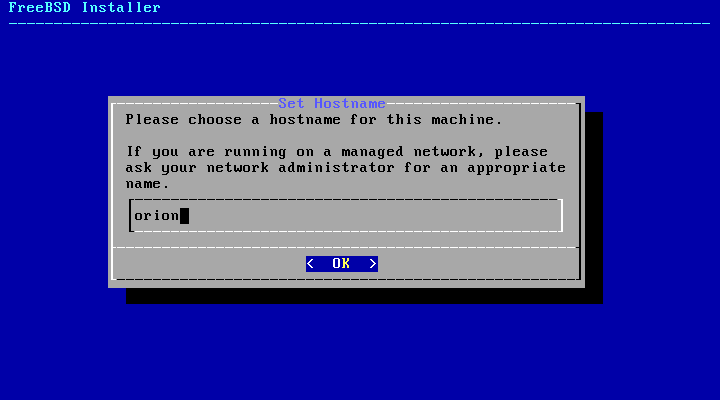 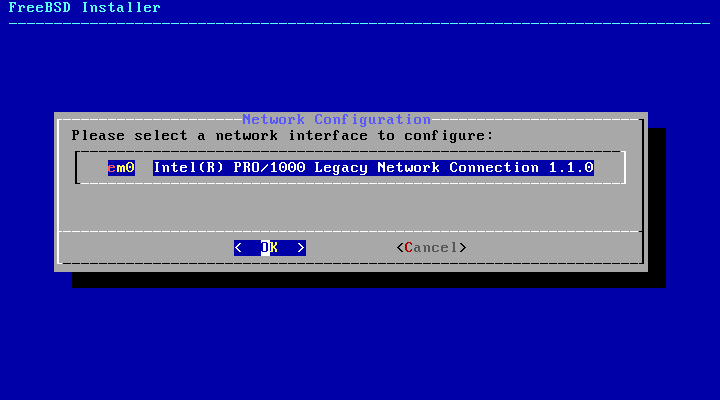 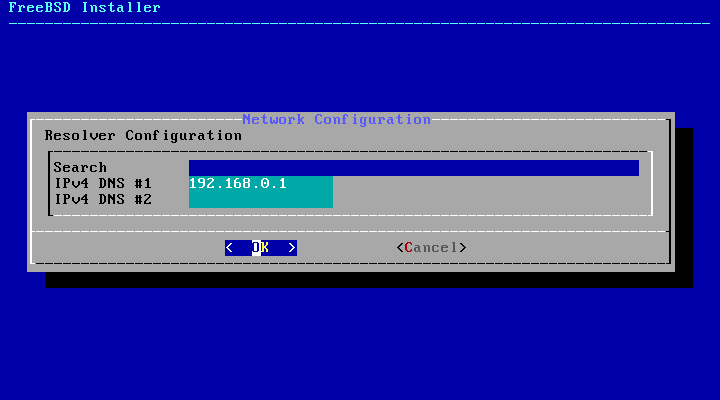 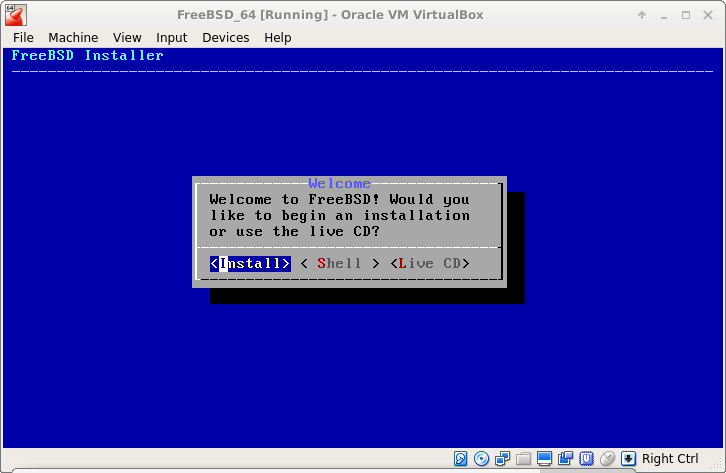 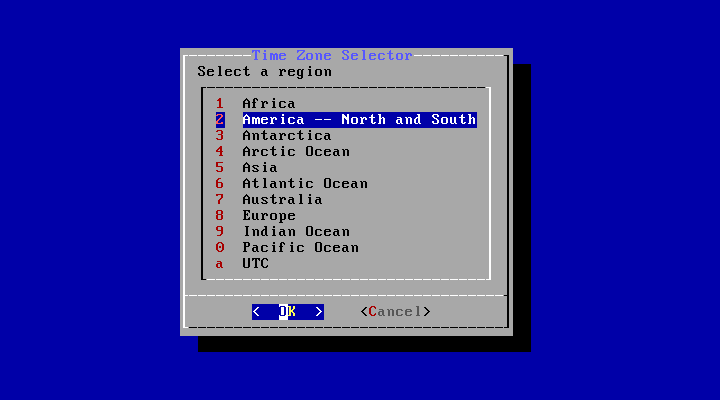 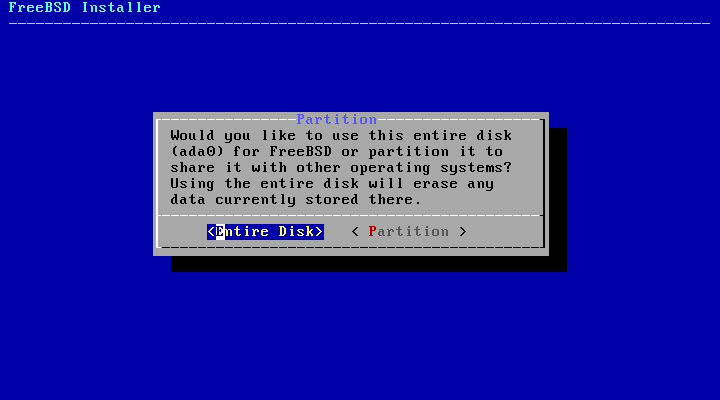 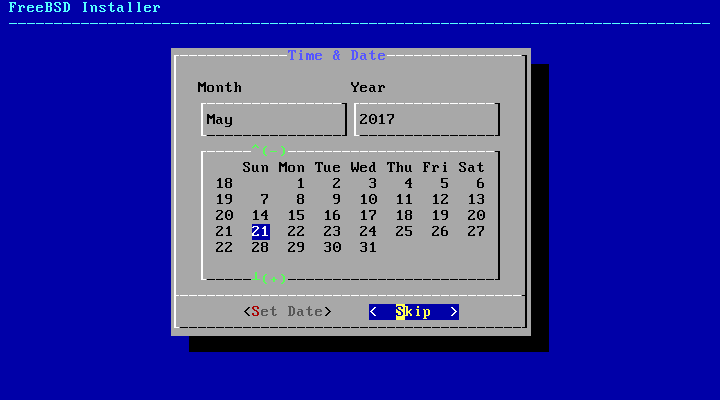 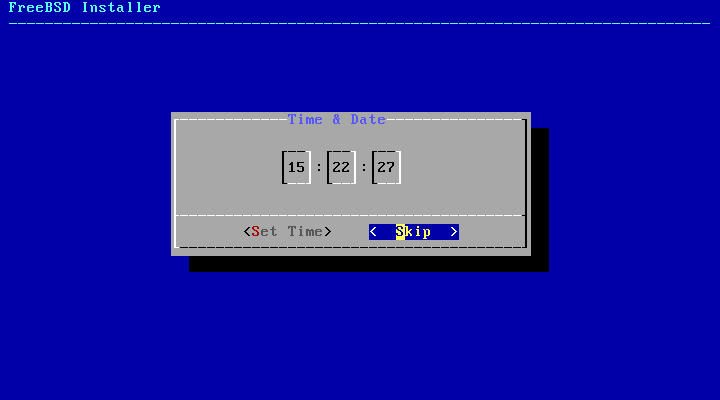 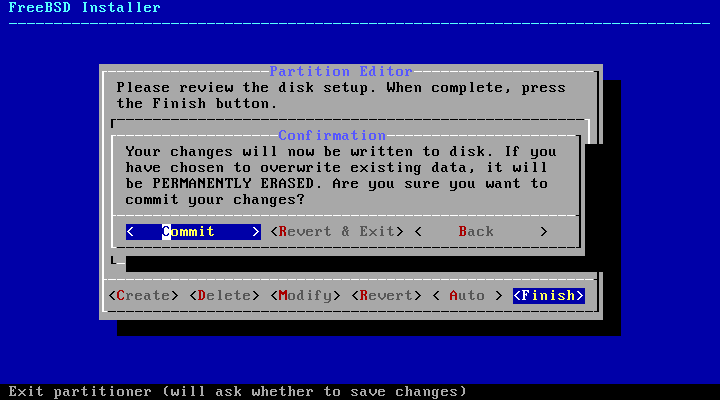 Simple tips for installing FreeBSD in a virtual machine. 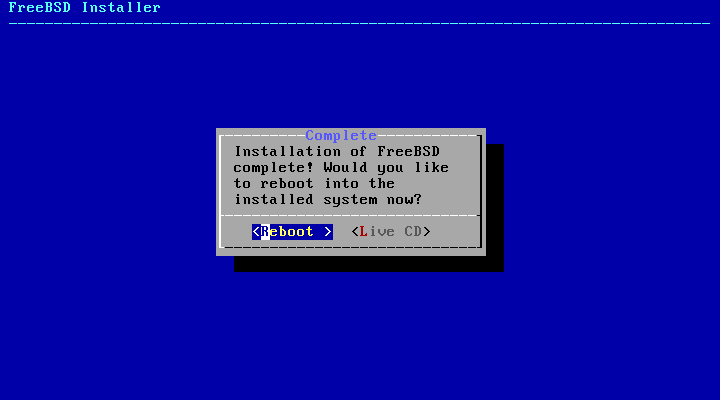 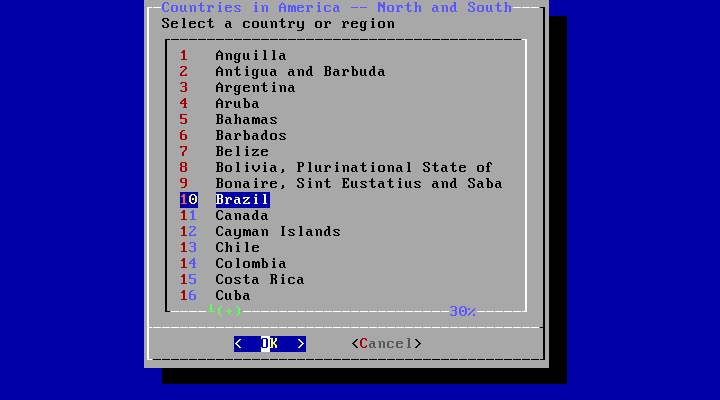 Note: This tutorial was done using the FreeBSD 11.0 release. 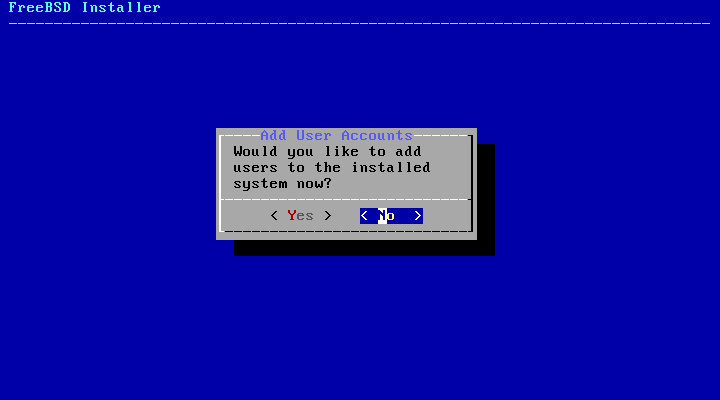 I’m considering that you already have Virtualbox installed. 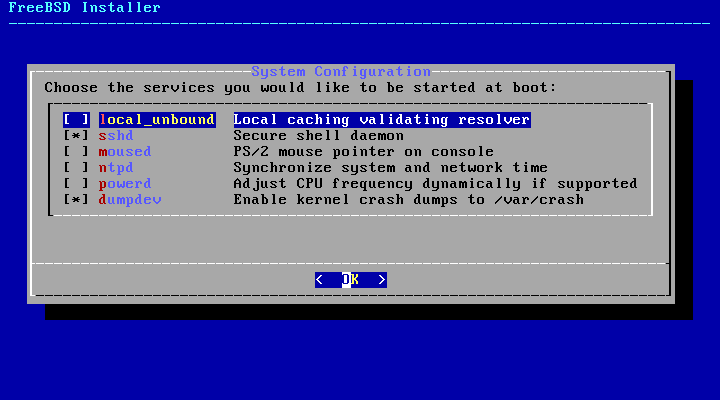 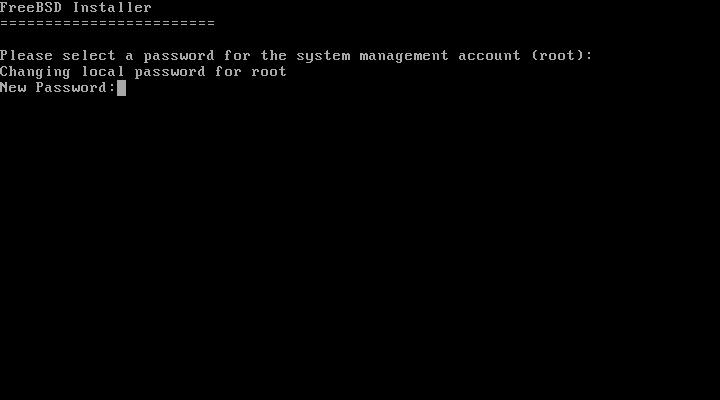 2.7 Changing the boot order and memory for VM. 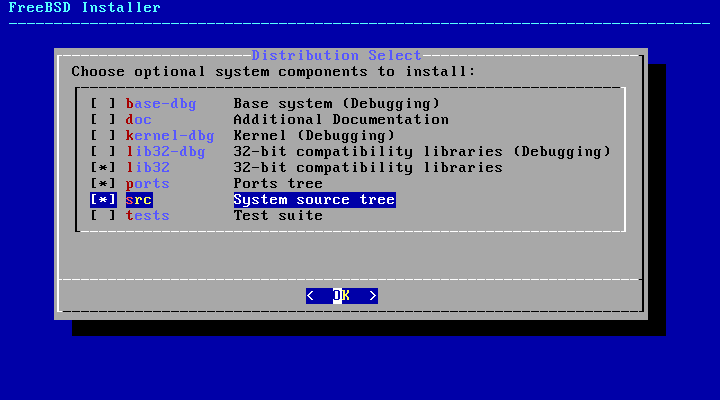 I did print all the installation screens basically without any changes, just follow them all to finish. 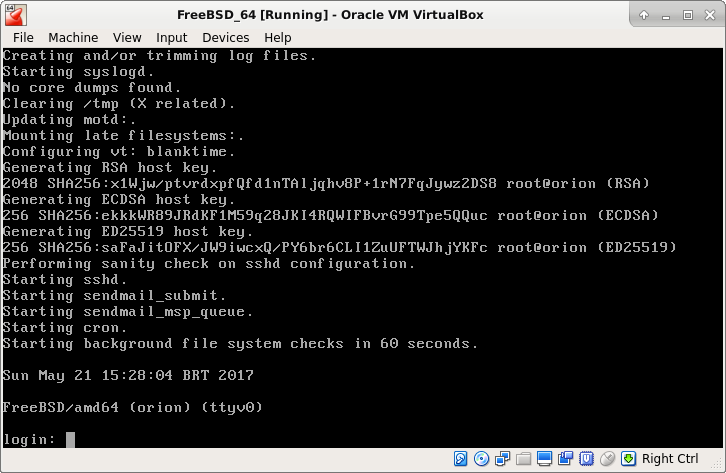 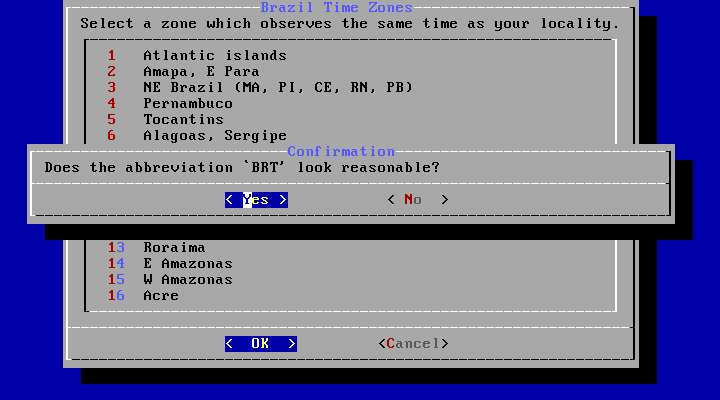 FreeBSD installed and running, have fun! 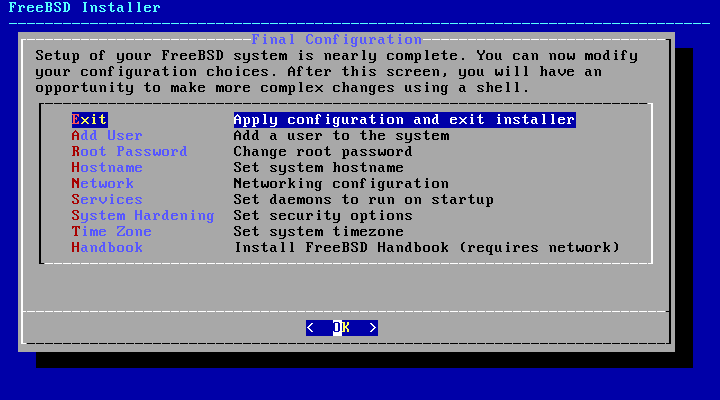 In case of doubts the documentation of the FreeBSD is quite updated see in: Handbook.